Dear readers, wish you all a Happy New Year! In the first issue of Chongqing Stories 2019, we’d like to share with you a short piece written by few students from Sant’Anna School of Advanced Studies who arrived in China in early November 2018 to spend one-month study tour between Chongqing and Beijing. 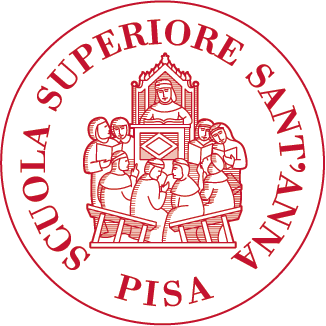 Spending a full month in China is not always an easy experience as foreigners: we left Italy as a group of nine students of Sant’Anna School of Advanced Studies in Pisa with many expectations regarding China. We had been told that it would have been different from Europe, but we didn’t expect it to be so different! China is definitely a country that cannot be understood unless you live in it for a while, and we had the incredible opportunity to experience it, even though it was just a short insight. Everyday life is always an adventure: from the language barriers to a pervading and very capillary technology, from the remaining influences of ancient Chinese culture to the ones of the modern globalised world, China offers everything. As a group of students, we were hosted by Chongqing University and the Galilei Institute for three weeks: every morning, we attended Chinese language classes, a full and intense immersion into characters and tones that proved to be very useful: our teachers did not focus only on language, but also on culture, making our classes really interesting. 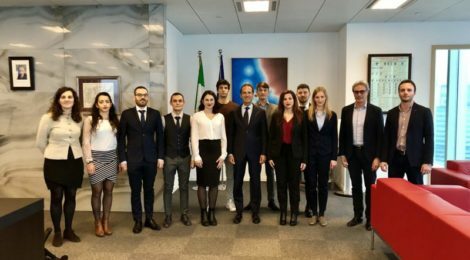 We visited the Italian and European Chambers of Commerce and the Italian Consulate in Chongqing, where we met the Consul Filippo Nicosia and the Scientific Councillor Lorenzo Gonzo. 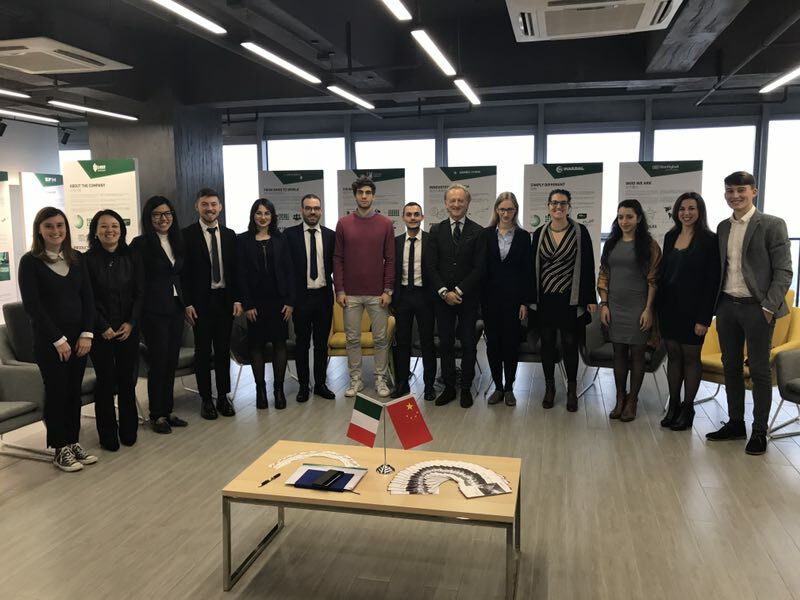 During our institutional visits, we had the opportunity to ask many questions about enterprise, work and research in China for Italian people, get insights into the “Made in China 2025” goals, the “One belt One Road” strategy and so on. We also met professor Luca Dell’Anese, who has been teaching in China for some years now and told us his experience in the Middle Kingdom, after some years in the United States, a completely different environment! We tried everything during our stay: from the local spicy food and Hot Pot to losing ourselves it the narrow alleys of Hongya Cave, where we spent two evenings, fascinated by the ancient crafts and traditions. We went on a trip to Dazu and then we explored Chengdu, the capital of Sichuan region and home to the pandas. After three weeks, during which we learned to appreciate Chinese culture, we moved to Beijing – stopping in Xi’an to see the famous Terracotta Army. The capital of China impressed us with the Summer Palace, the Forbidden City, the Great Wall, … however, also with its pollution: the Chinese government is becoming aware of all the risks arising from the hazardous air quality, but more needs to be done. This was confirmed during our visit to the Italian Embassy, where we met the Legal, Economic, Financial, Scientific and Health councillors. We also met Professor Silvestri, a former PhD Student at Sant’Anna School, who is currently teaching in Beijing. He also shared his impressions with us. All our meetings and contacts with the Chinese world helped us to get a clearer idea about this great country, with its pros and cons. The experiences we had all together made us consider a future career in China, where, as we discovered, a lot of opportunities are coming up in many fields. All the people who assisted us in every aspects of daily life contributed to make this month unique, unforgettable for all of us.